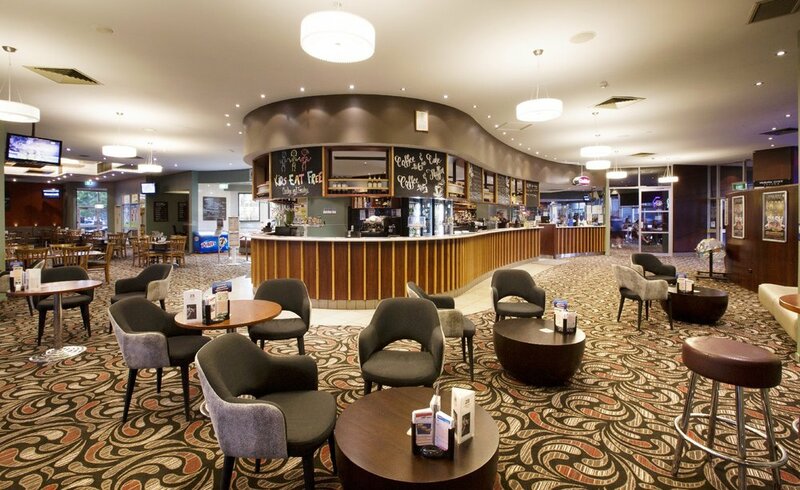 We can cater for varying types of function occasions and offer a range of function packages to suite your function celebration including: cocktail parties, engagements, birthdays, corporate events and Christmas parties. 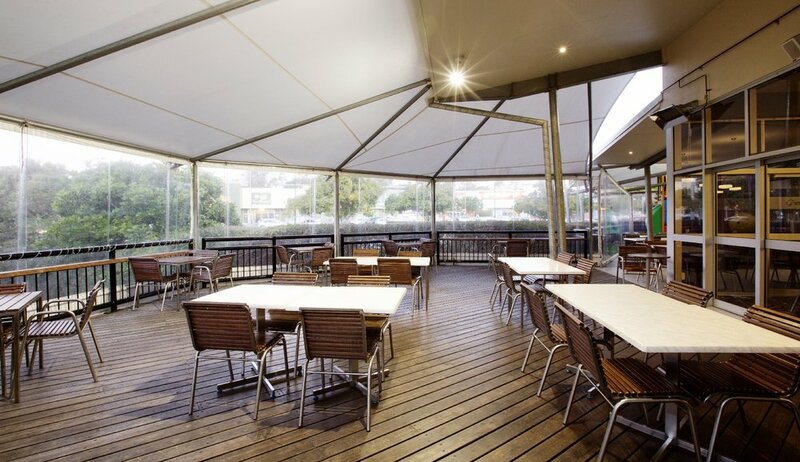 Hiring The Deck is at no cost and as part of our function package we also include: table cloths and balloons in your choice of colour scheme. We can also provide a water station, cake table, present table and food table as required. Other decorations can be arranged on request. Saving upwards of $500 instantly! 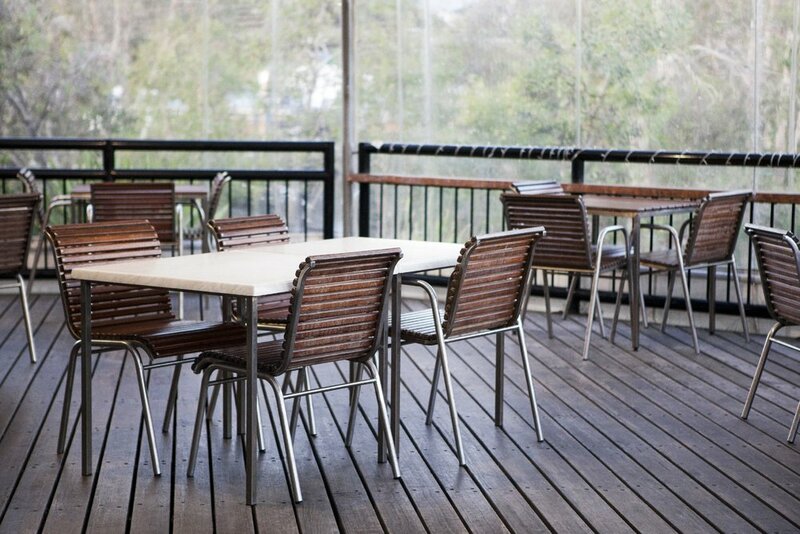 If you are interested in a sit-down dinner party, our recently refurbished outdoor deck can comfortably seat up to 60 people. We have several meal packages to choose from or we can tailor-make a package/menu to suit your needs. 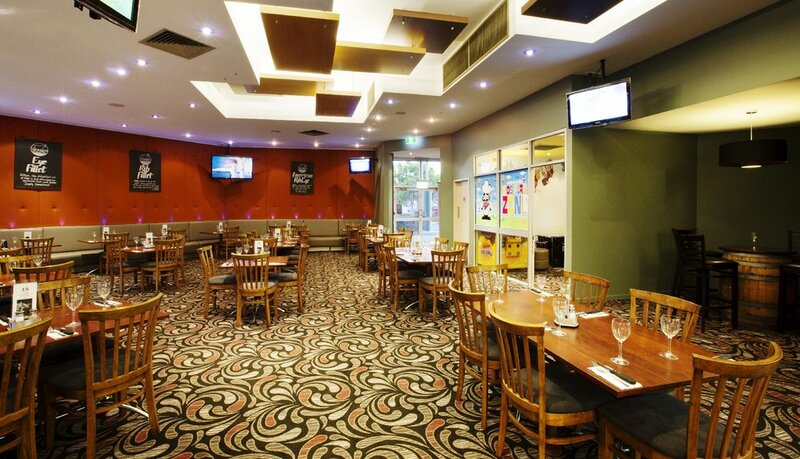 Allow us to make your special event a memorable one. If you have any queries or questions, please don't hesitate to contact us.